Hi! 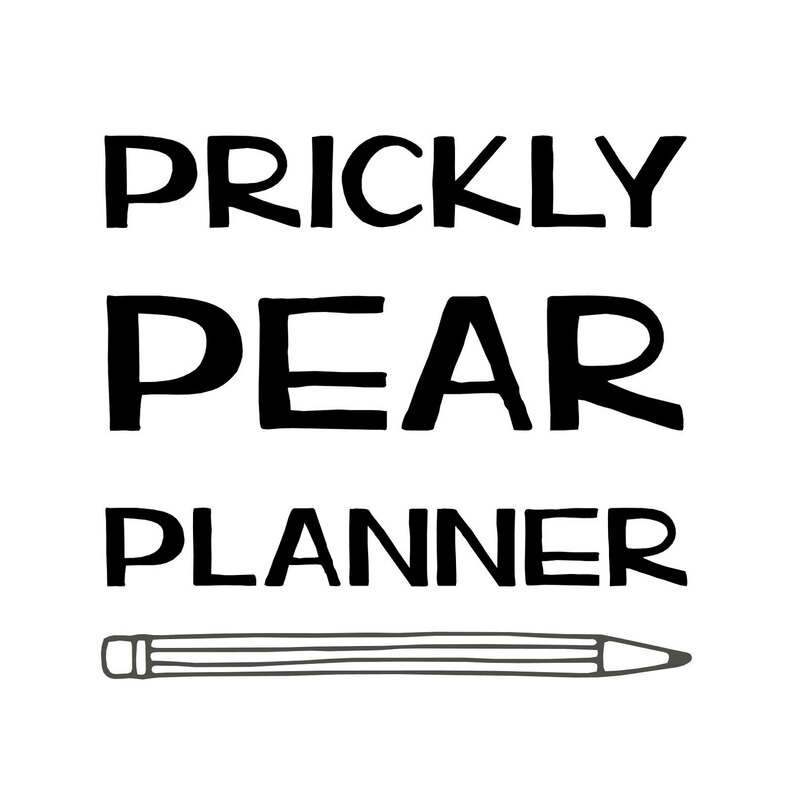 I’m Liz, the planner/sticker/stationery addict behind Prickly Pear Planner! This blog is used to keep you updated on fun new products in my shop, distribute free sticker printables and to chat about fun new planner and stationery products! You can find more of me on instagram and Etsy!